Dr. Ronald E. Avery is married to First Lady Addie M. Avery. They are spirituality led and God fearing! They have one son, Reverend Roderick Avery, a daughter-in-law, Reverend Charlotte Avery, and seven beautiful grandchildren. In June 1980, he answered God's call to become a minister. Pastor Avery preached his initial sermon at his home church, Wake Baptist Grove, Garner, NC. He earned a Doctor of Divinity from Newburgh Theological Seminary in Newburgh, Indiana. Also, he earned a Master of Divinity from Shaw University. 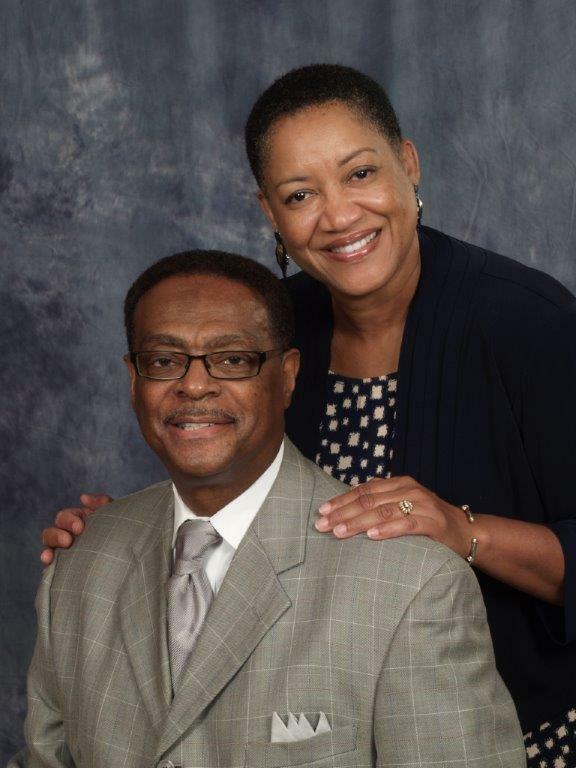 Since assuming the pastorate of St. Matthew Baptist Church in March 1981, Pastor Avery has devoted himself to the building of God's Kingdom through many relative ministries and programs. He served as Moderator of Wake Baptist Missionary Association (WMBA) from 2007-2010. Under the leadership of Pastor Avery, St. Matthew has grown physically and spiritually. His vision is to inspire a ministry that will be applicable to 21st century needs to give a better understanding to the work of the invisible church. Pastor Avery has dedicated his life to serving God and His people from generation to generation. As St. Matthew embark on 21st century, Pastor Avery has God's given vision to continue to give God all glory as we use the new technology to spread the Word to all ages.